Fill out our free college admissions consultation form, and we’ll promptly get back to you. Does it make more sense now? Once you fill out the form for the free college admissions consultation, we’ll promptly write you back. In our email back, we’ll delineate our college consulting services and fees. We’ll outline our various packages and give you a better understanding of the value we add to your (or your child’s) case for admission to a highly selective college. 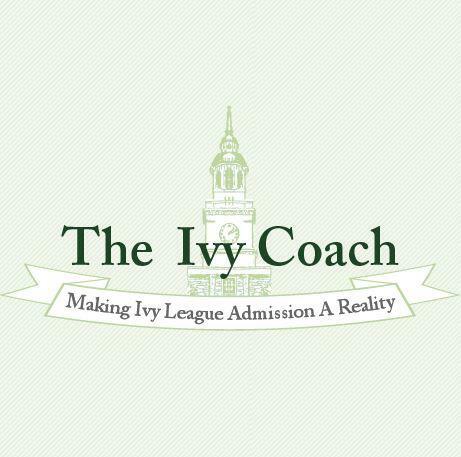 In the twenty years that Ivy Coach has been in business, we find that this system is the most effective, one that makes the most students and parents happy and satisfied. So if you’re interested in our college consulting services, fill out the form and we’ll get back to you right away to schedule your free college admissions consultation. It’s that easy. If you call us directly without filling out our form, that’s OK — we’re just going to ask if you’ve filled out our form so that we can schedule the consultation. So fill one out today!